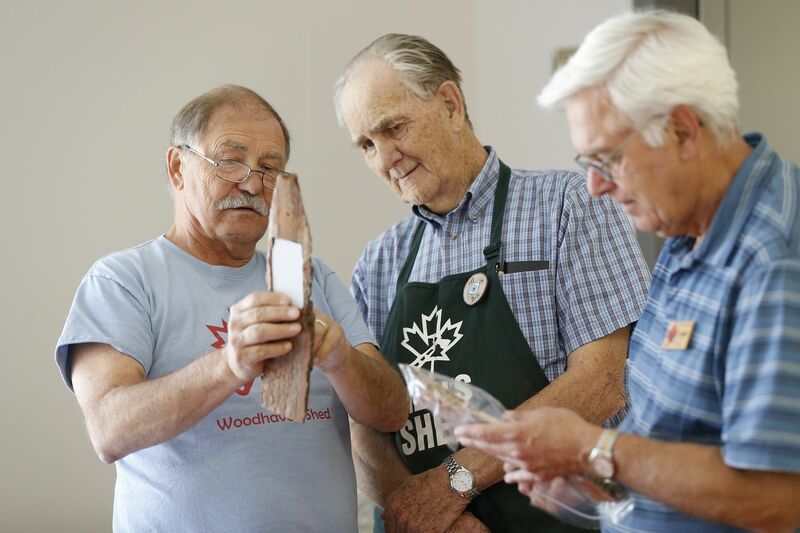 Across Canada, and around the world, the Men’s Shed movement is taking off! And it’s all due to the efforts of everyday folks deciding to make a difference. But it can be difficult to know where and how to get started. So we wanted to highlight a few resources to help make things a little bit easier. First of all, you can check out the Tool Kit on our website. It has a lot of information, but you can pick out the parts that seem most relevant to your situation and community. And of course, your most valuable resource will be talking to folks at other sheds. Send us a note. We’d love to chat.